Acacia concinna is a climbing shrub native to Asia, common in the warm plains of central and south asia. The tree is food for the larve of the butterfly Pantoporia hordonia. Alkaloids are found in the tree's fruit. 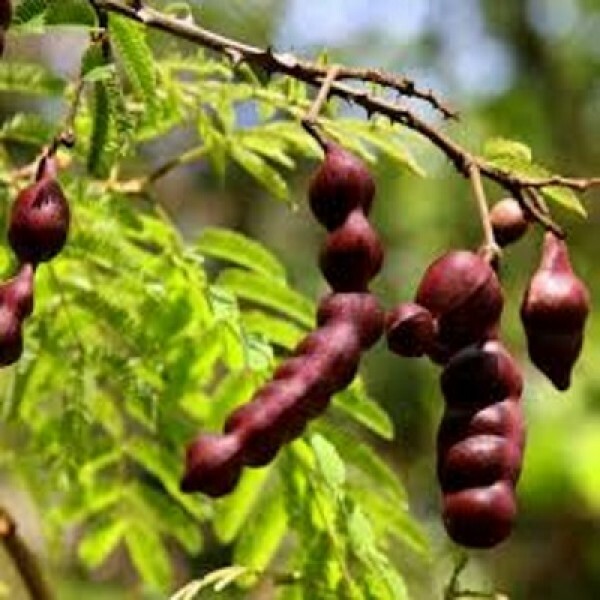 Acacia concinna has been used traditionally for the care of hairs in the Indian subcontinent since ancient times. It is one of the Ayurvedic medicinal plant. The fruit is known in India as shikakai "fruit for hair" in its use as a traditional shampoo. In order to prepare it the fruit leaves and bark of the plant are dried, ground into a powder, then made into a paste. While this traditional shampoo does not produce the normal amount oflather that a sulfate-containing shampoo would, it is considered a good cleanser. It is mild, having a naturally low pH, and doesn't strip hair of natural oils. Usually no conditioner is needed, for shikakai also acts as a detangler. An infusion of the leaves has been used in anti-dandruff preparations. A concinna extracts are used in natural shampoos or hair powders and the tree is now grown commercially in India .The plant parts used for the dry powder or the extract are the bark, leaves. The bark contains high levels of saponins, which are foaming agents found in several other plant species used as shampoos or soaps. Saponin-containing plants have a long history of use as mild cleaning agents. Saponins from the plant's pods have been traditionally used as a detergent, and in Bengal for poisoning fish; they are documented to be potent marine toxins. Moderately fertile soil, Keep the soil uniformly moist but not soggy.